The Kirra Plus Basin Set is a sleek and stylish basin set that is perfect for modern bathrooms. 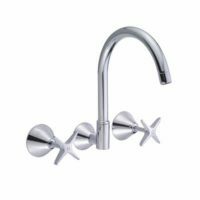 It offers a modern take on traditional tapware and is designed to suit contemporary styling. Its striking circular design and blunt edges will do well to add a fresh touch to your space. 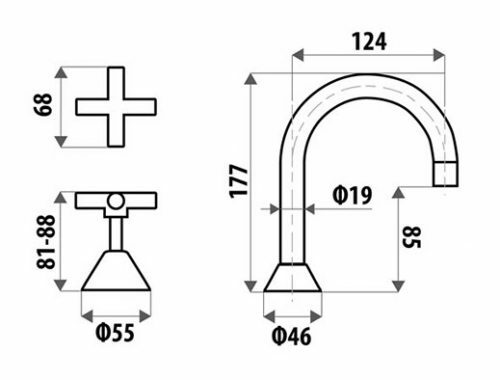 The Kirra Plus Basin Set includes a fixed gooseneck spout and two tap heads. Enjoy the perfect blend of style and functionality with this basin tap set. While its design is undoubtedly attractive, the Kirra Plus Basin Set is also very versatile. It comes equipped with high-quality ¾ turn ceramic disc spindles which offer precise control over water flow. The Kirra Plus Basin Set is a superior grade product that exhibits top quality manufacturing. With solid brass construction and a chrome finish, this basin set is built to withstand the test of time. It boasts a 5-star WELS rating, 5.5 litre per minute water consumption and is backed by an impressive 7-year limited warranty. 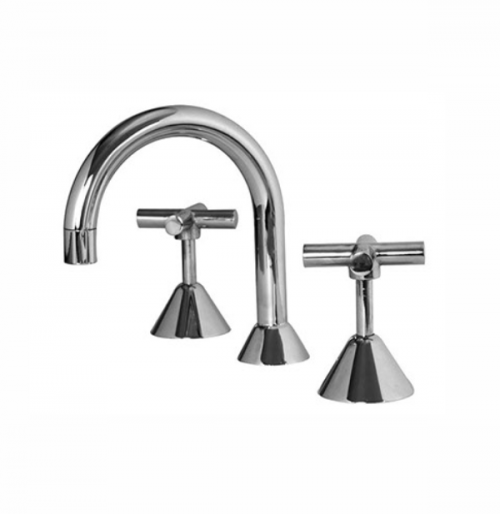 For modern and functional basin tap sets in Perth, choose the Kirra Plus Basin Set available at Ross’s Discount Home Centre. 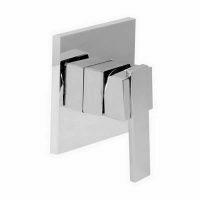 Shop from us online to purchase this basin tap set at the lowest possible price!